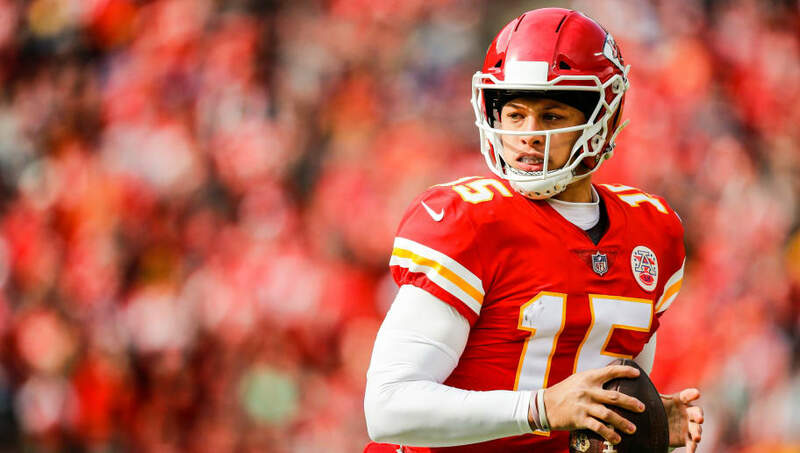 Patrick Mahomes and the Chiefs got another big win on Sunday against the Cardinals, but it looks like the star quarterback won't be available to discuss it at least until Monday, as he is dealing with a family emergency that forced him out of all of his post-game press conferences. Patrick Mahomes will not be available postgame because of a family emergency I’m told. He has already left the stadium. He skipped doing the on the field interview as well with the game broadcast. Andy Reid let the media know about the situation and walked off the field with ​Mahomes. We won't know the exact dilemma until later, but we wish Mahomes the best and hope it's nothing severe. This guy is having a true MVP year, but a family emergency always has to come first.